Great news for developers who use Spring in their projects. Upcoming IntelliJ IDEA 12 will add long time requested support for Spring Batch. 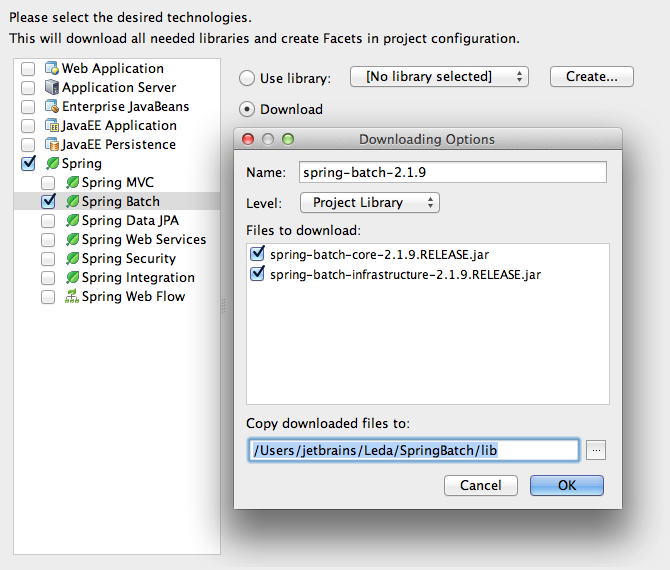 You can easily add support for Spring Batch using the integrated frameworks and libraries wizard. Code assistance features include smart completion and highlighting in XML files and rename refactoring. Predefined Spring EL variables are automatically resolved as well as special bean scope step. You can try these new features now for free via IntelliJ IDEA 12 EAP. Please give it a try and let us know how it works for you. Looking forward to IDEA 12! Any estimation on the release date?